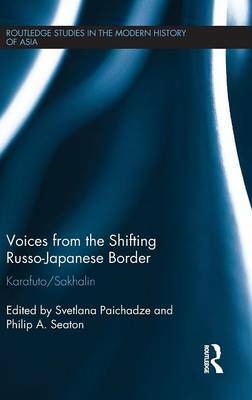 Japan's Contested War Memories is an important and significant book that explores the struggles within contemporary Japanese society to come to terms with Second World War history. Focusing particularly on 1972 onwards, the period starts with the normalization of relations with China and the return of Okinawa to Japan in 1972, and ends with the sixtieth anniversary commemorations. 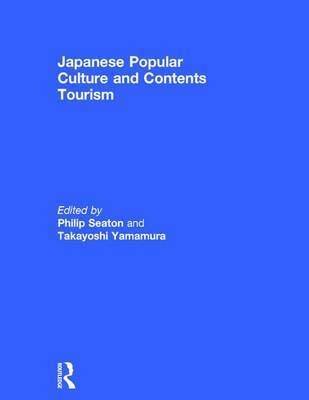 Analyzing the variety of ways in which the Japanese people narrate, contest and interpret the past, the book is also a major critique of the way the subject has been treated in much of the English-language. Philip Seaton concludes that war history in Japan today is more divisive and widely argued over than in any of the other major Second World War combatant nations. 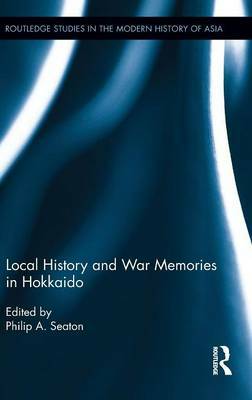 Providing a sharp contrast to the many orthodox statements about Japanese 'ignorance', amnesia' and 'denial' about the war, this is an engaging and illuminating study that will appeal to scholars and students of Japanese history, politics, cultural studies, society and memory theory. 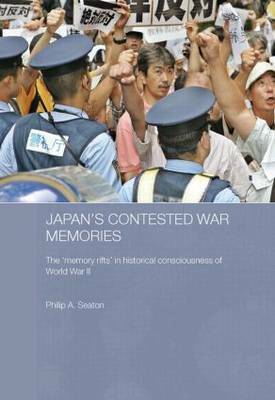 Buy Japan's Contested War Memories by Philip A. Seaton from Australia's Online Independent Bookstore, Boomerang Books. Philip A. Seaton is an Associate Professor in the Graduate School of Media and Communication, Hokkaido University, Japan. His webpage, which contains links to many online resources and an online appendix, is www.philipseaton.net.